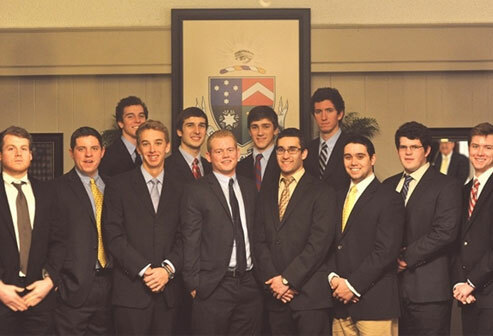 VPs, Partners and Analysts … Do You Know Your Gamma Upsilon Network? Do you have the latest information about who is doing what across our Gamma Upsilon Chapter brotherhood? Read the updates below. Then, let us know your goals and how your brothers can help you reach them in 2015. Staff Accountant, Cincinnati Bengals, Inc.
Financial Analyst, The PNC Financial Services Group, Inc.